As our business has been rapidly growing, Roblin Ford Sales Ltd. is currently seeking . We offer competitive pay plans and a work environment that is second to none. Please contact at keith@roblinford.com to schedule an interview, or fill out the form below. Roblin Ford requires an AUTOMOTIVE SALES REPRESENTATIVE to join our team immediately. If you like a challenge and want to work for an employer that is fair, ethical, and values their employees, please apply today. ▪️ You will be required to work Saturdays on a scheduled rotation. ▪️ Roblin Ford offers non-traditional retail hours for our Sales Consultants as we are not open evenings and our dealership is closed Sundays. This is ideal for sales driven professionals looking for work life balance while managing a successful sales career. 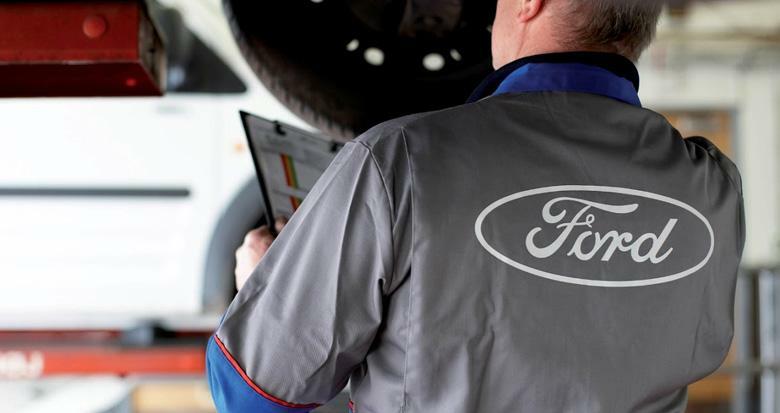 Roblin Ford offers a flexible compensation program and full benefit package.